B's Beauty and Books: Miss Malia's Book and fashion blog is up! Miss Malia's Book and fashion blog is up! 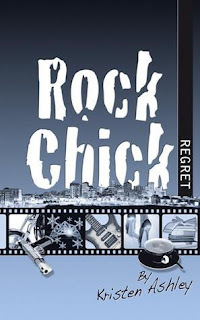 Head over and see the awesome that is Malia's take on Kristen Ashley's Rock Chick Regret! Her style choices for Sadie and Hector are super amazing! I am digging that pink top and those rock boots!!!! !